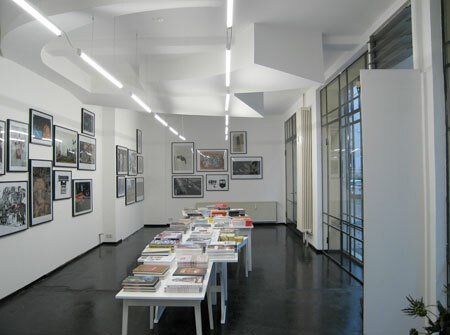 December 6th saw the opening of Gestalten’s one month only pop-up store in Berlin’s Mitte district. 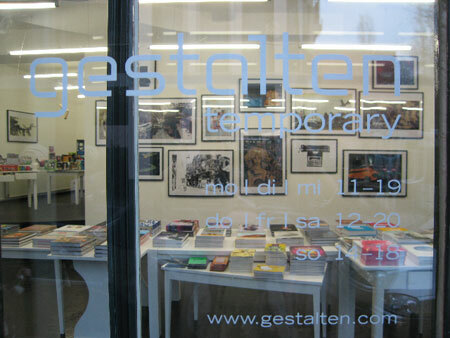 Due to overwhelming feedback, Gestalten Temporary will keep its doors open for another month. They’ll kick off again in the New Year on January 2nd and be open until January 31st. Gestalten Temporary offers an exciting range of Gestalten products including inspiring books on design, architecture, graphic design, contemporary art and a collection of designer toys. 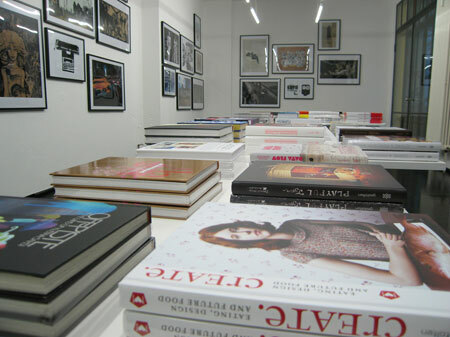 The store opening also marks the debut of Gestalten Art Editions. They’re collaborating with the best young artists and designers to offer artworks featured in their publications as high quality Art Prints produced with state-of-the-art digital LAMBDA technology.